Happy Monday friends, and happy first day of October! 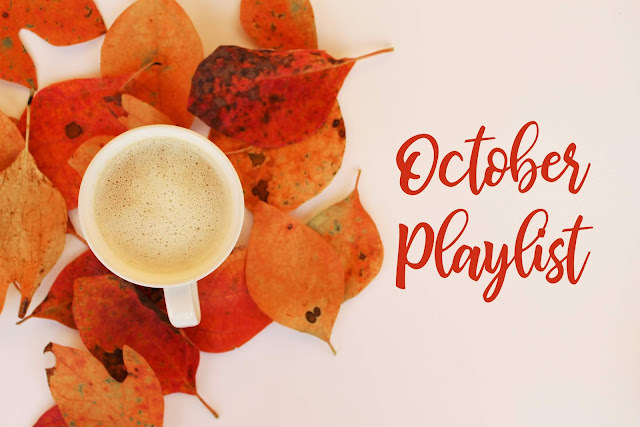 Today we are sending you all the fall vibes with a brand new Spotify playlist for October. We hope this emits the perfect amount of crunchy fall leaves and warm spiced drinks to start your day, end your day, or initiate a dance party. We would love to see where you are listening from. So be sure to tag us when you are pumping up the music. We will be singing along right with you! Check out the October Playlist here.